Calle is using Smore newsletters to spread the word online. The beginning of the Southern Christian Leadership Conference can be linked to the Montgomery Bus Boycotts of 1955 and 1956. These protests on the Montgomery bus systems were the first protests that stunned the nation with peaceful protest. After the protests stop a group of people got together and founded the SCLC. The people of the SCLC started their peaceful, non-violent protest on transportation systems and worked its way up to just protesting peacefully everywhere. They marched, spoke in public places, and performed sit-ins to show that they did not agree with segregation at all and would not settle down with their protests until change was made to desegregate and integrate areas in the South. 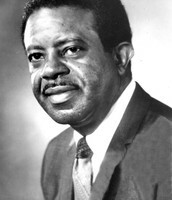 He was the President of the SCLC. 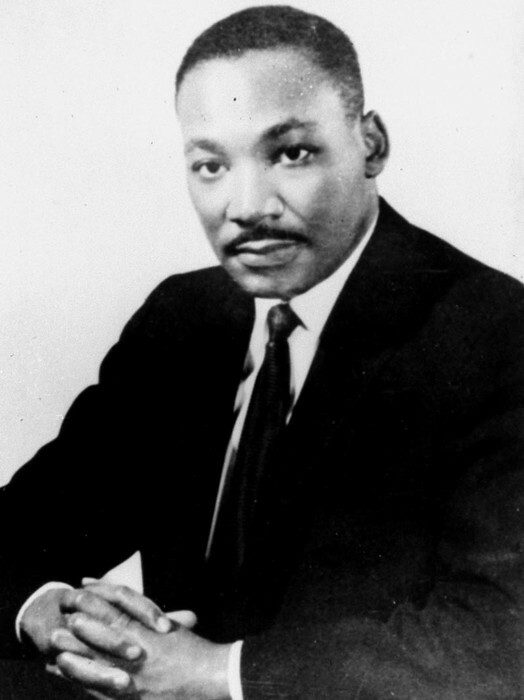 He was a Baptist preacher, humanitarian, and one of the highest African American Civil Rights Movement leaders. 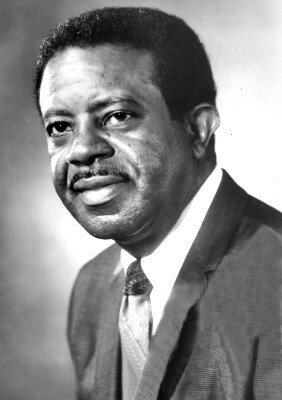 The Vice President of the SCLC who was a preacher and civil rights activist. 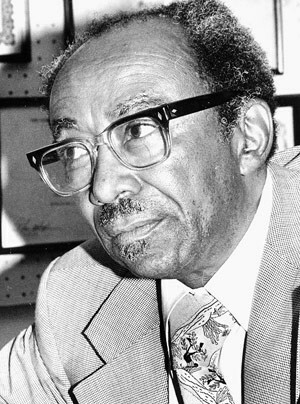 He was one of the organizers of the Tallahassee bus boycott. The Financial Secretary-Treasurer of the SCLC. 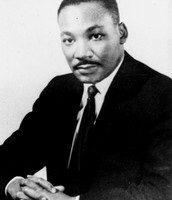 He was a prominent leader of the Civil Rights Movement and a preacher. He was Martin Luther King Jr.'s closest friend. Through the years that the SCLC protested and got attention from the nation they desegregated and integrated areas in Georgia, Washington, Tennessee, and Alabama. They succeeded in making a difference in the world and their hard work, dedication, and determination has lead to the world and society that we live in today. We can go to integrated schools, transportation systems, theaters, and restaurants and its okay. We don't have to hate another person for the color of their skin. 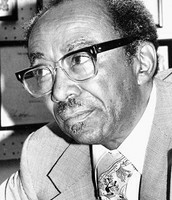 The SCLC is currently located in Atlanta, Georgia and is still coming up with ways to fight the racism that still exist today. The SCLC is lead now by Martin Luther King Jr.'s son and daughter, Martin Luther King III and Bernice King.